[Taipei, Taiwan – Nov. 3rd, 2016] FSP, the performance power specialist, is eager to demonstrate its commitment to the latest developments in technology showcased at electronica 2016. After the recent strides in IoT, new automation techniques, and innovations in wearable technology, the future is rapidly approaching; many exhibitors in electronica will present the most cutting-edge electronics. Not to be left behind, FSP aims to power this new future. Visit FSP’s booth to glimpse its most forward-thinking products. FSP will display the FSP060-D1AR4: the thinnest C14 AC socket USB type-C power adapter in the world. Only 77.3 x 92 x 25.4mm and 215g, this high-output yet very compact adapter can power almost everything from mobile phones to full workstations. The large size of some “power bricks” can create big trouble for users when transporting and setting up their electronics. The onrush of new embedded technology and IoT gadgets require a new, better standard in power solutions. 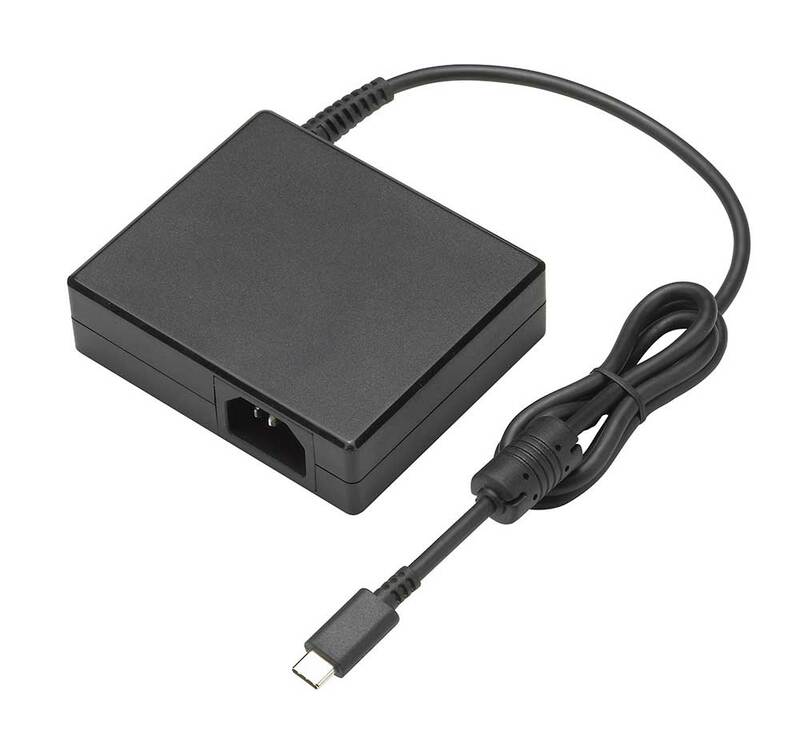 By shrinking this component to the diminutive dimensions of the FSP060-D1AR4, one flexible adapter can support many types of device and simplify the lives of both suppliers and consumers. Adopting the latest, reversible type-C connector prevents accidental damage from upside-down connection – a problem widespread with the old type-A connectors. 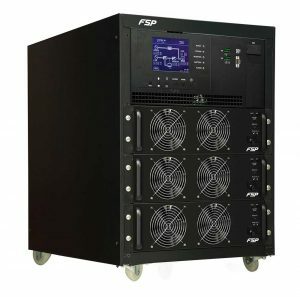 The industrial-level FSP500-70AAPB switching power supply is also in the showcase. Many industrial workstations require high reliability and efficiency IPC Power Supplies for mission-critical 24/7 operation. This PSU is designed for a new generation of industrial Haswell/Skylake automation systems with more particular tolerances and operating in extreme temperatures, altitudes, or other conditions. 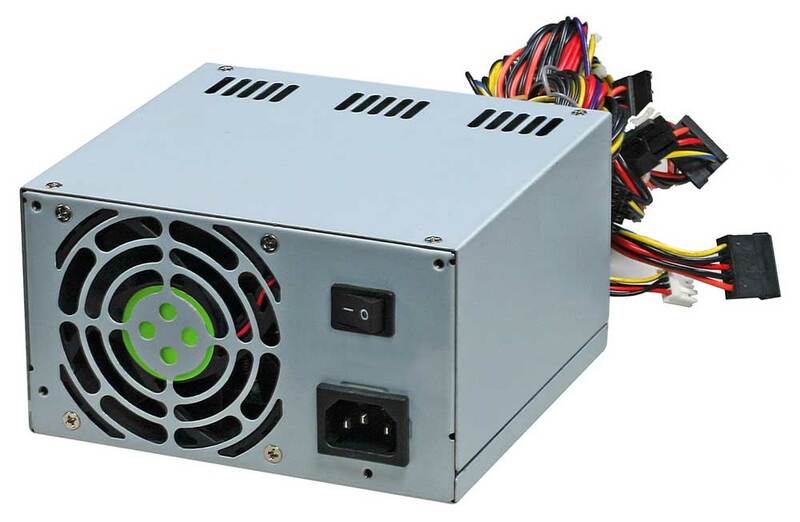 This 80 Plus Platinum-rated PSU comes to offer the total power capacity up to 500 Watts, and with over current, over voltage protection, and short circuit protection on all outputs. Its robust industrial design and its ATX form factor fit a wide range of systems, including regular workstation towers, rack servers, and other industrial PCs. A new era of automated manufacturing requires advanced power solutions to keep up with the leaps in productivity and efficiency. 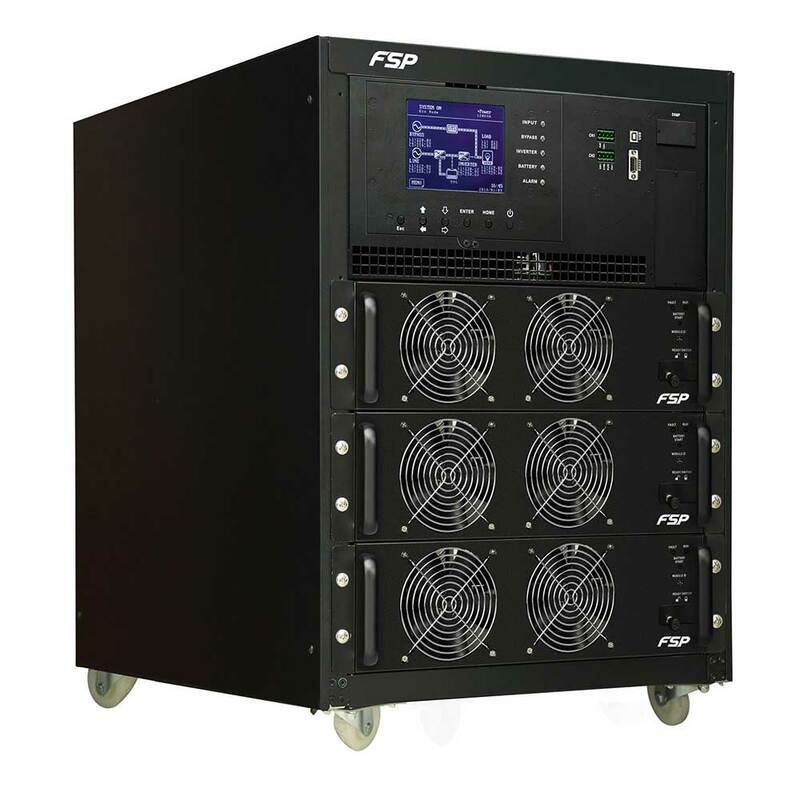 FSP’s latest Mplus 15U modular UPS system offers 60kW and 90kW models, providing reliable and efficient backup power to industrial and commercial users. The system includes a built-in bypass switch for easy maintenance without power interruption, ensuring nonstop power for servers, data centers, and even advanced automated systems. The Mplus 15U also features a 5.7” LCD screen for streamlined, easy configuration and management. Tagged electronica 2016, FSP060-D1AR4, FSP500-70AAPB, IPC, Modular UPS, Mplus, USB Type-C.